LINA have been engaged in PLC Control Cooling Type Mixing Mill for more over 20 years. 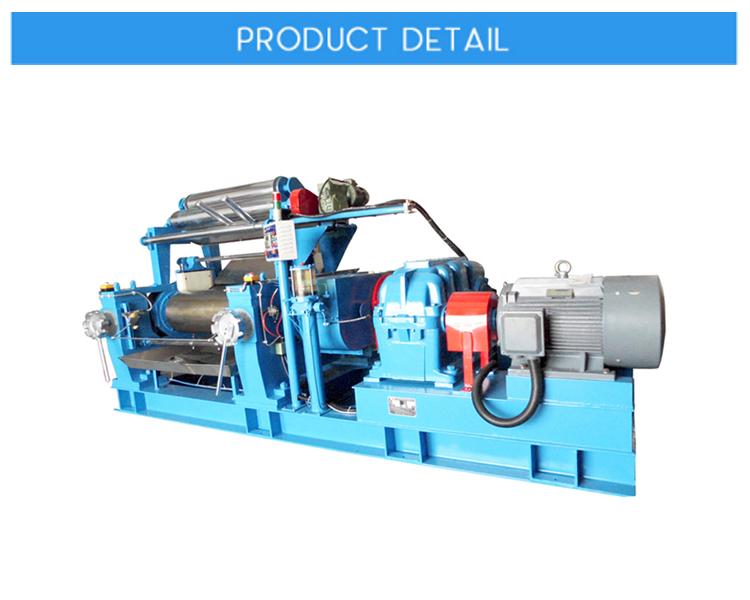 The Mass production Type Open Mixing Mill with Cooling Type can be customized by demand. 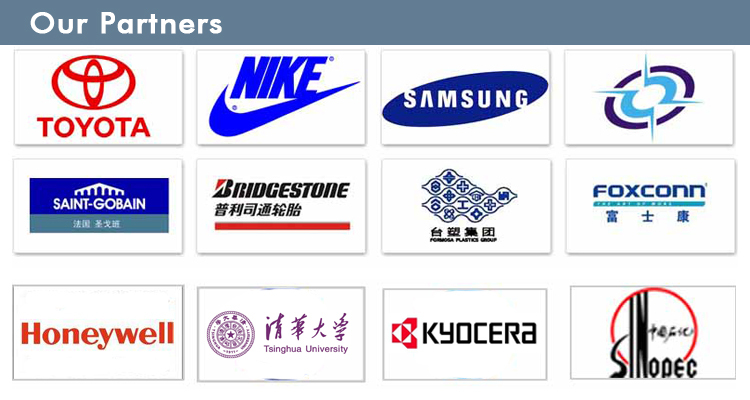 LINA not only becomes an enterprise of high technology, but also makes contributions to the society in China. 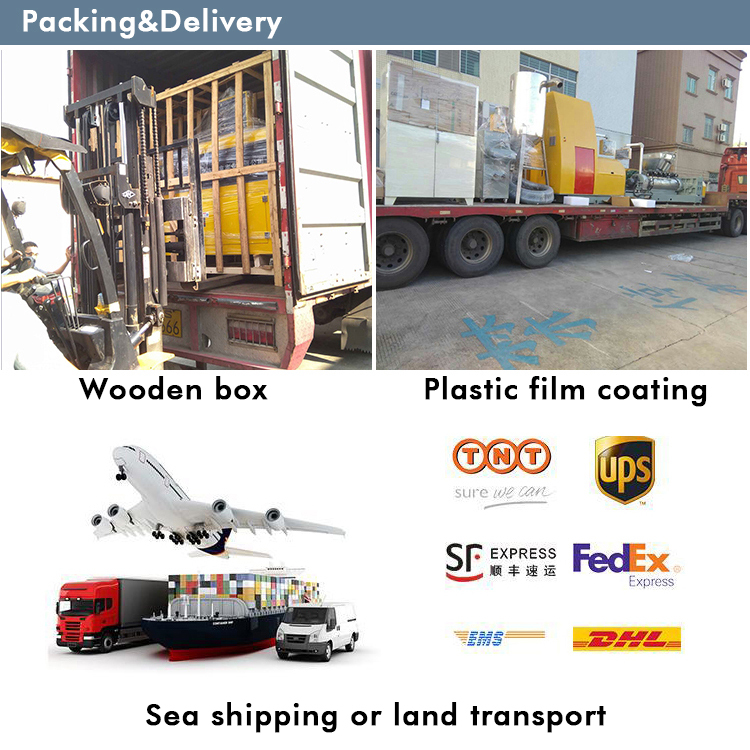 LINA's Rubber Two Roll Milling Machine's main advantages. Besides, user friendly, higher safety, higher control precision, higher durability and excellent temperature control are LINA Cooling Type Rubber Open Mill's advantages that make LINA outstanding in the industry. 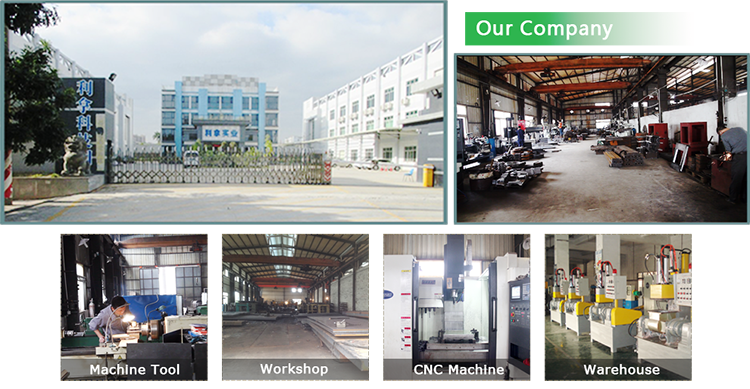 High precision and high safety are LINA's Plastic Two Roll Milling Machine's main advantages. Besides, user friendly, higher safety, higher control precision, higher durability and excellent temperature control are LINA Cooling Type Rubber Open Mill's advantages that make LINA outstanding in the industry. LINA not only becomes an enterprise of high technology, but also makes contributions to the society. 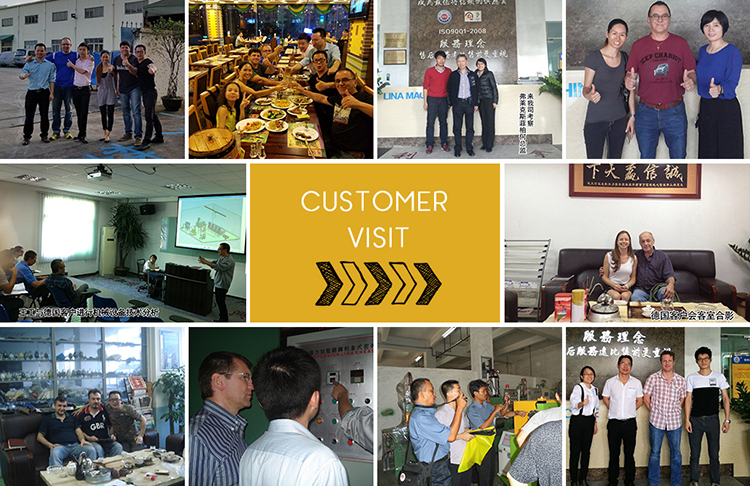 LINA is an important member of China Rubber Association and the Student Entrepreneurship Practice Base of South China University of Technology. 1. Excellent appearance: LINA new design laboratory roll milling machinewith comprehensive optional functions and securedevices, which ensure the accuracy of formulaand high efficiency. 2. Safe guaranty: The roller adopts 360 degrees emergency and reverse braking devices, infrared automatic detection and ergonomics security to ensure operator`s safety. 3. Intelligent operation: LINA lab two roll open mill for product test PLC intelligent soft control system is easy to import or export data and record. Extremely accuracy in control and measurement of mixing temperature and ratio. 4. PLC intelligent control system: 1. Real-time data record and export of kneading time, temperature (mixing chamber and front/rear rotors), ram pressure, current, torque and recipe code. The control system can be set up to 20 mixing steps, save 20 recipe spaces. 3. The control system is capable of remote importing of the process recipe and data monitoring, and communicating with MES via Ethernet communication interface. 4. An Ethernet communication interface and 20% of the control points are reserved. Touch screen is provided.